April's goal/purpose in becoming a massage therapist was to help individuals lead and live a healthy life. 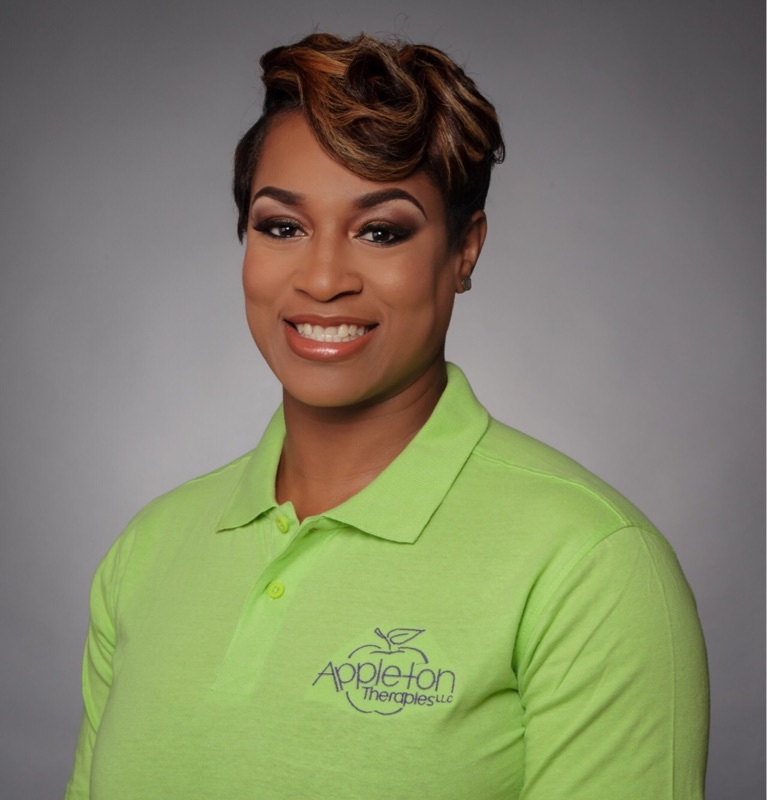 She opened Appleton Therapies LLC in May of 2016 with the vision of establishing a clinic/facility for individuals seeking wholeness and wellness to improve their quality of life through natural, holistic and therapeutic means. She is a native of Huntsville, Al. A single mother of two, a son and a daughter. She loves the outdoors and adventurous activities, as well as movies, games, and fun social gatherings. She loves family! and is very much into fitness, health and wellness, and being an active member not only in her church, but the church community. As a therapist, her strengths lie in her passion for massage and bodywork, professionalism, and skill. But what makes her such a dynamic therapist is her accountability and commitment to EVERY clients' overall well-being!